Kajaani Process Measurements. (KPM) supplies consistency transmitters for Bahia Pulp (part of Sateri International Group) expansion project mill in Bahia State, Brazil. This repeat delivery for Bahia proves the performance and user friendliness of KPM’s products in pulp mill applications. The order is for a new fiber line and includes 12 KC/5 Rotating Consistency Transmitters. This is again proof of competitiveness of the KPM products especially in light of the fact that the Chemical Pulp Fiber Line itself is delivered by Metso, but the customer selected KPM for their consistency measurement needs. Sateri International, a leading integrated viscose fibre and dissolving pulp producer in the world, will increase production at its Bahia Pulp mill from 115,000 tonnes per annum to 365,000 tpa. The expanded capacity will include high alpha dissolving pulp for the production of acetate tow and other value-added products for use in the food, pharmaceutical, cosmetics and cigarette manufacturing industries. At the moment it is focused on application in viscose and lyocell production . Bahia Pulp has the advantage of having its own sustainable eucalyptus plantations in Brazil thus guaranteeing the supply of quality raw materials. 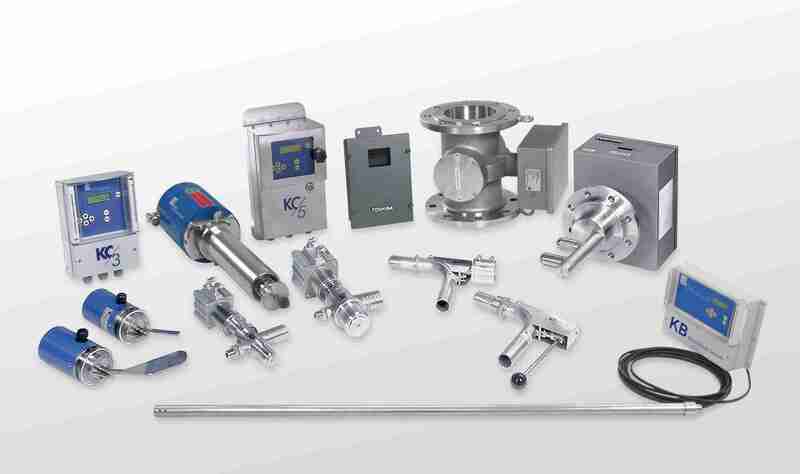 Please click here for a complete KPM Product Offerings.